We hold to strong commitment focused toward a family oriented training enviroment. CLICK ON THIS VIDEO LINK: The Gracie Family and their impact. Featuring Mike Tyson, Snoop Dog, Urijah Faber. 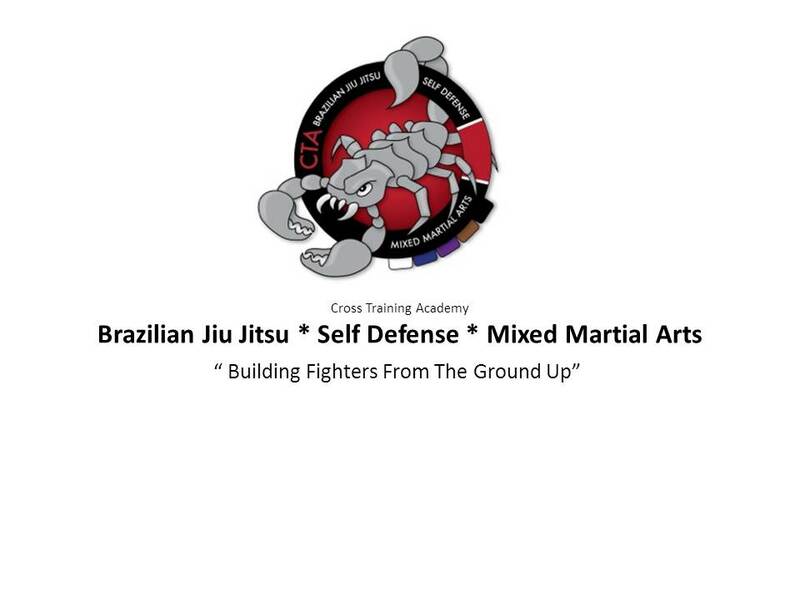 WE ARE LOCATED in FLAT ROCK N.C.
Brazilian Jiu Jitsu is a martial art, combat sport, and a self defense system that focuses on grappling and especially ground fighting. It has now become one of the most proven forms of self defense. Is Brazilian Jiu Jitsu Easy to Learn? Most Definitely! The Techniques of Brazilian Jiu Jitsu were developed for small to medium size people in order to defeat a much larger opponent. The techniques have been continually revised and tested by the Gracie family, making it a very efficient, simple and easy to learn. Click here to see what Brazilian Jiu Jitsu is about. Brothers, Bryan and Michael Baldwin were the first to open a Brazilian Jiu-Jitsu school in Western North Carolina, in August of 1998, which they still run today. Cross Training Academy offers self defense classes to area women shelters, gyms, churches and businesses. Please contact for more information.